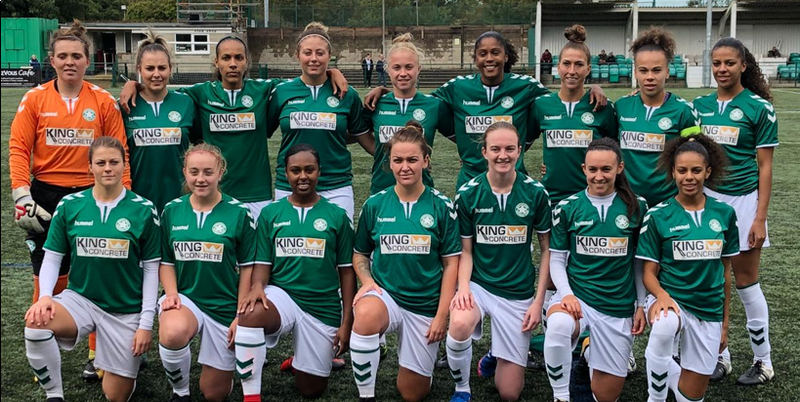 Whyteleafe Ladies was introduced to the 'Whyteleafe Family' in the summer of 2016. Whyteleafe Football Club announced that it would be launching the clubs very first Ladies team. The ladies team is run by the management of manager Charlie Bickell, assistant manager Harry Martin and most recently the appointment of first team Ladies coach Ean Patterson. Charlie started his coaching career at Fulham Football Club where he spent five years working as a lead coach within the club’s pre academy projects. Charlie then made the switch to Whyteleafe FC in the summer of 2012 to become assistant manager of the clubs U18 youth team before moving on to be assistant manager for Whyteleafe’s U23 side. Harry started his career at Millwall where he was at for two years before moving on to Fulham FC where he spent four years before being offered a job at Chelsea FC where he has spent the last three years working with the youth team and also coaching abroad in Spain. Harry made the switch in the summer of 2016 to come to Whyteleafe FC and become the Ladies assistant manager. Whyteleafe Ladies began their first season by competing in the Surrey Women’s & Girls League, which saw them become champions and go the entire league season unbeaten. They also won the League Cup beating Egham Town in the final. Whyteleafe Ladies also made history in their first season by hosting Tottenham Hotspurs Ladies first team in the first round of the Isthmian Cup. Tottenham Hotspurs Ladies play in the FA Women’s Premier League. 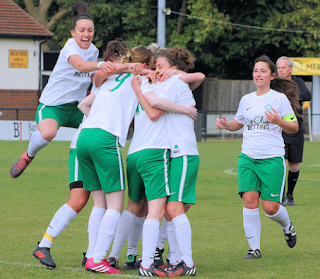 Whyteleafe Ladies second season saw them crowned champions of the Greater London Women’s Premier League, again going the entire league season unbeaten. The Ladies team will play in the London & South East Regional League Premier Division for the 2018/2019 season where they now compete with the likes of Fulham, Leyton Orient and AFC Wimbledon Development teams. To follow the girls progress you can click on the link below which gives you all information on the league standings, fixtures and team information or follow the ladies on twitter @WhyteleafeLFC. For any more information regarding the ladies team please call Charlie Bickell or Harry Martin on 020 8660 5491.